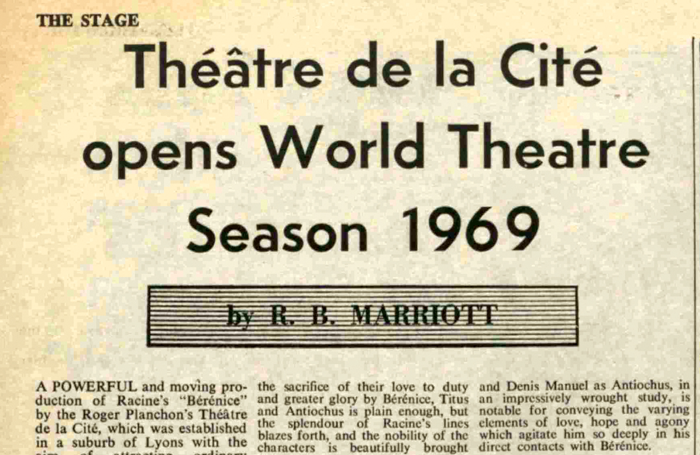 In April 1969, The Stage and Television Today (as we were then known) reported: “Théatre de la Cité opens World Theatre Season”. 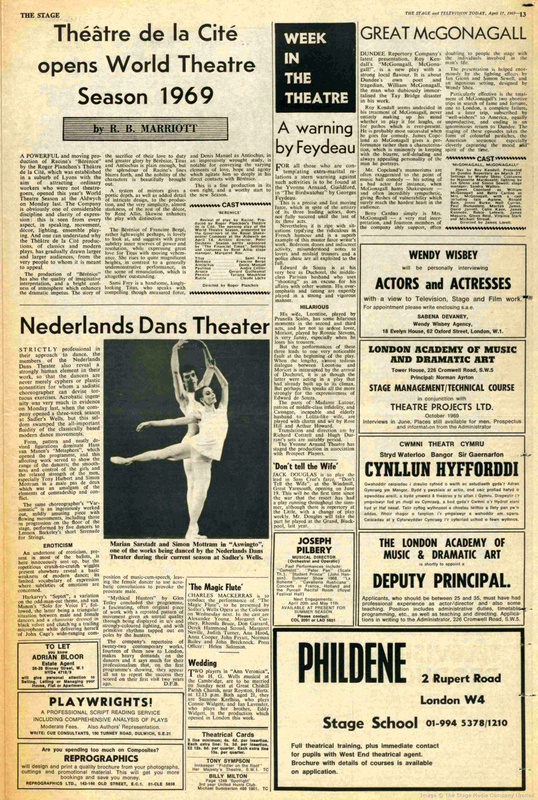 A “powerful and moving” revival of Jean Racine’s Berenice opened the sixth World Theatre Season at the West End’s Aldwych Theatre 50 years ago this week. 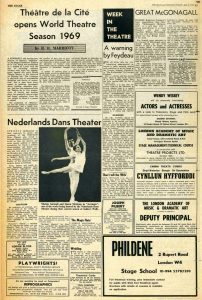 The show, directed by Roger Planchon, was a UK debut from Lyon-based company Théatre de la Cité, which “was established in a suburb of Lyon with the aim of attracting ordinary workers who were not theatregoers”. 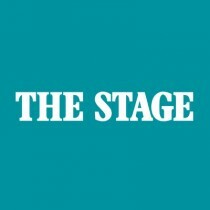 The World Theatre Season was presented by the Royal Shakespeare Company and sponsored by the Financial Times. The 1969 line-up included a production of George Dandin by Théatre de la Cité, as well as a revival of Chekhov’s Three Sisters and Johann Nestroy’s The Single-Ended Rope by Czechoslovakian company Theatre Behind the Gate, which also performed a double bill consisting of The Green Cockatoo by Arthur Schnitzler and An Hour of Love by Josef Topol. Other companies involved in the season included Greek Art Theatre, which staged revivals of Lysistrata by Aristophanes and Oedipus Rex by Sophocles.